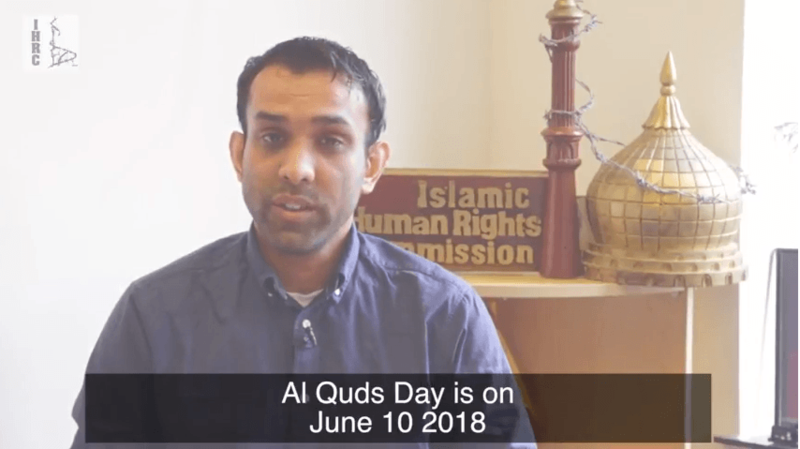 Al Quds is just 10 days away. Zionist and Far-right agitators may try and disrupt this peaceful protest. Here’s what to do if they try and all your other tips for Al Quds Day 2018.